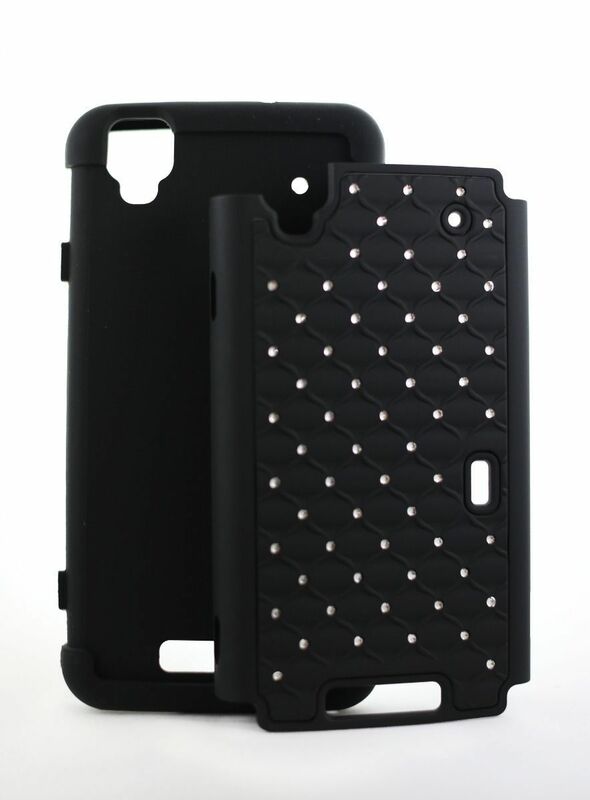 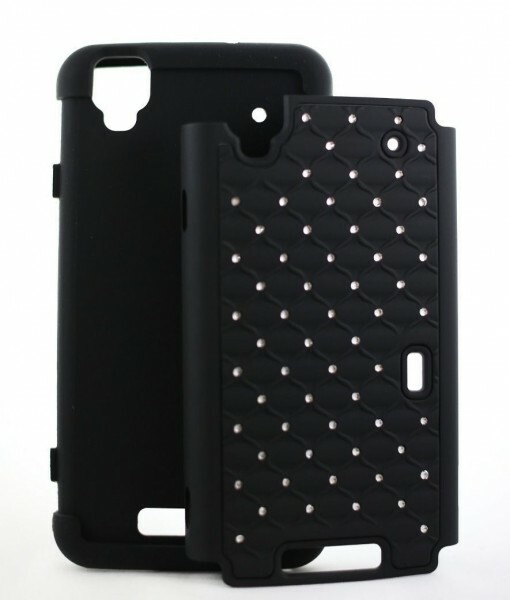 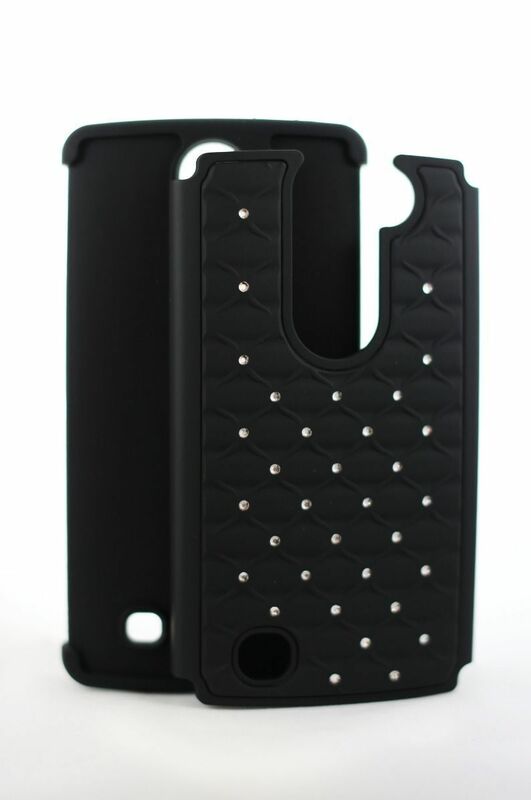 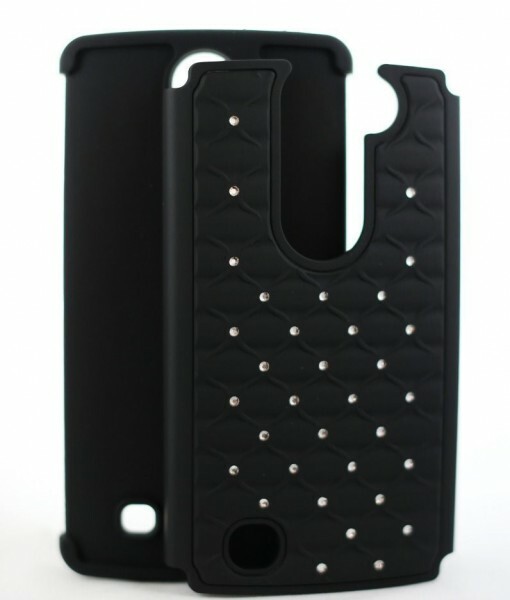 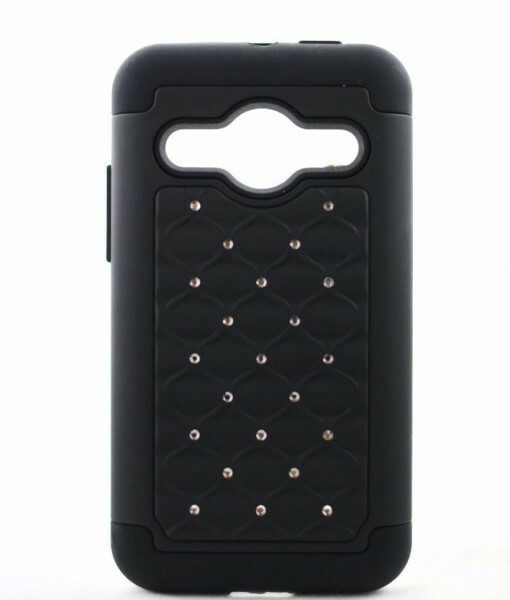 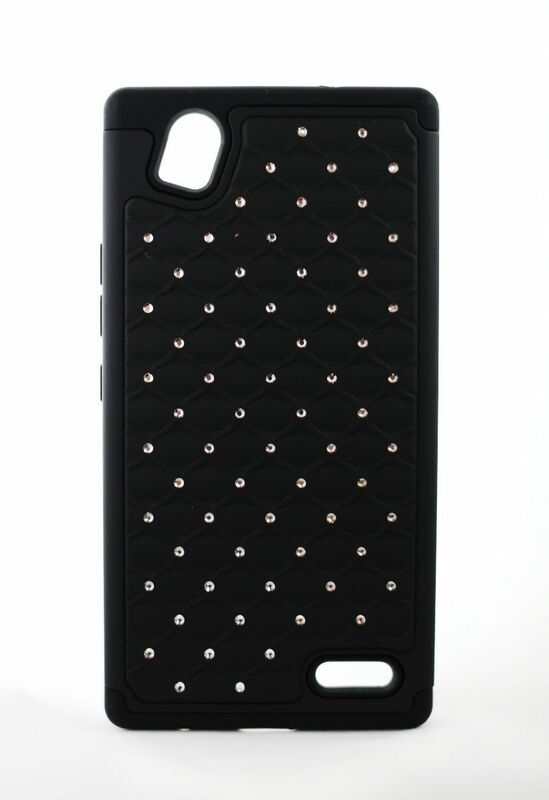 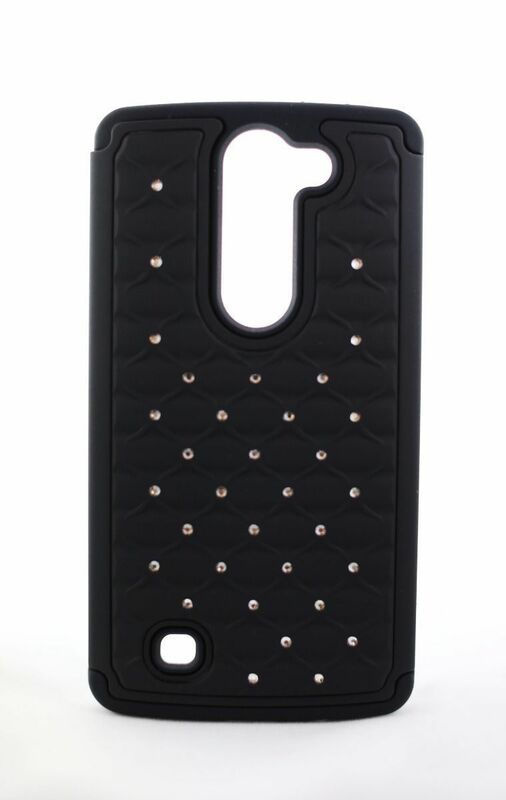 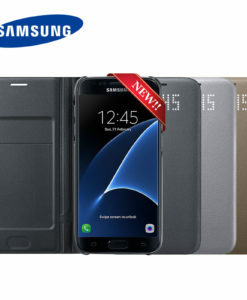 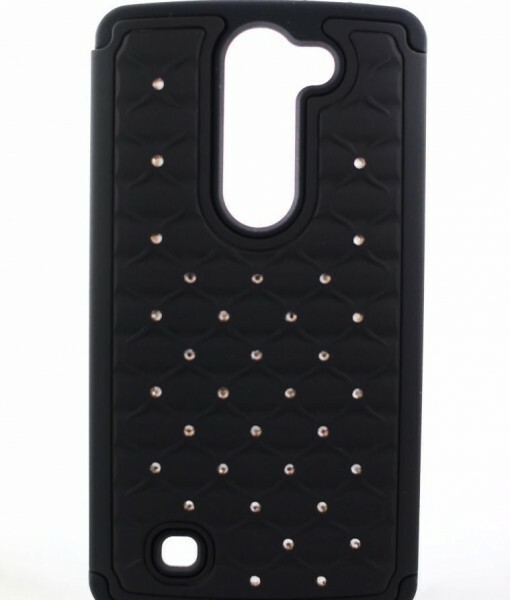 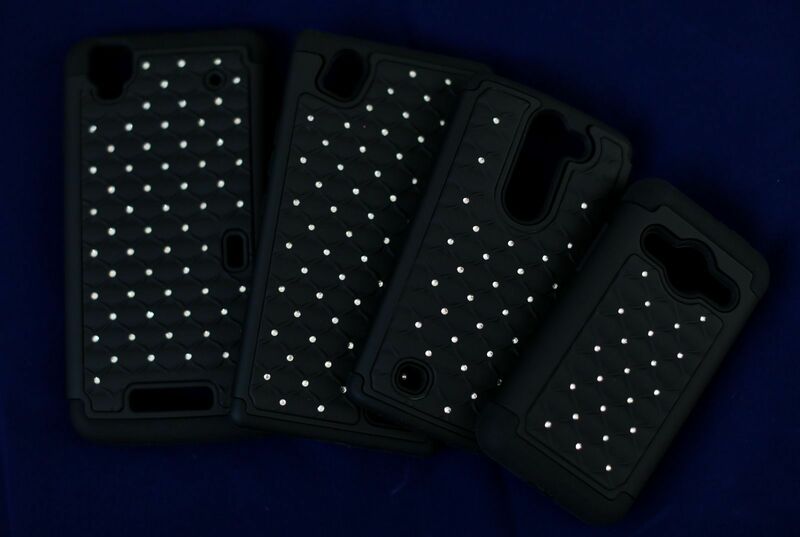 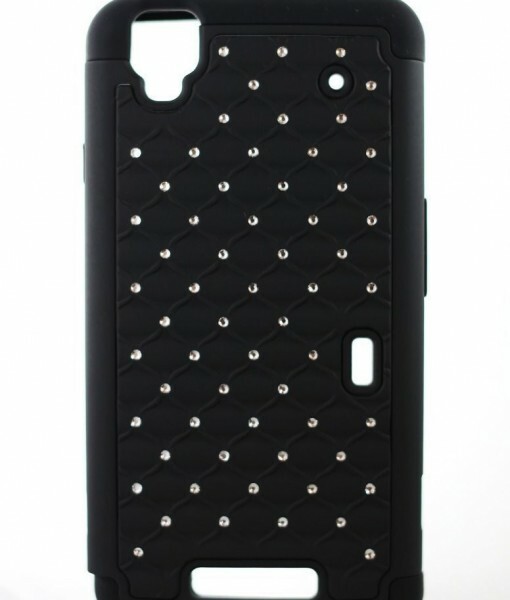 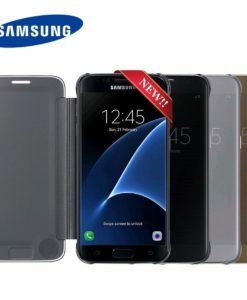 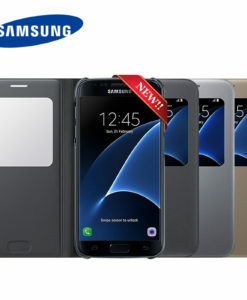 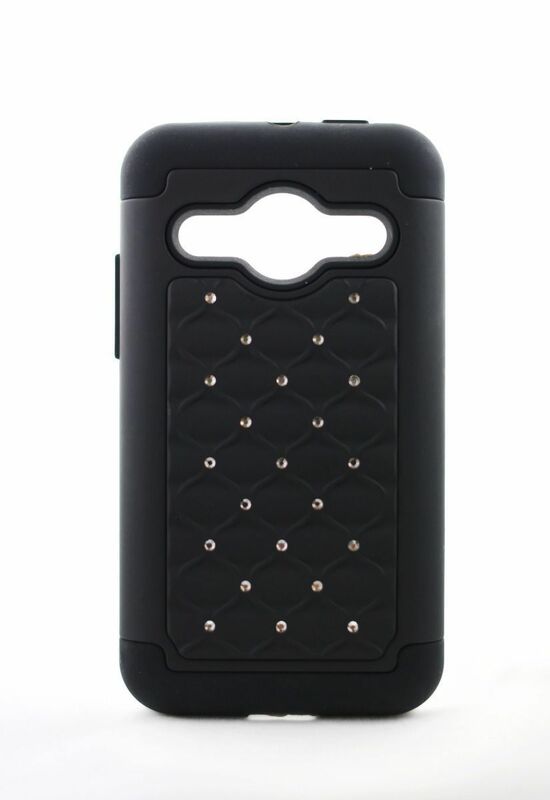 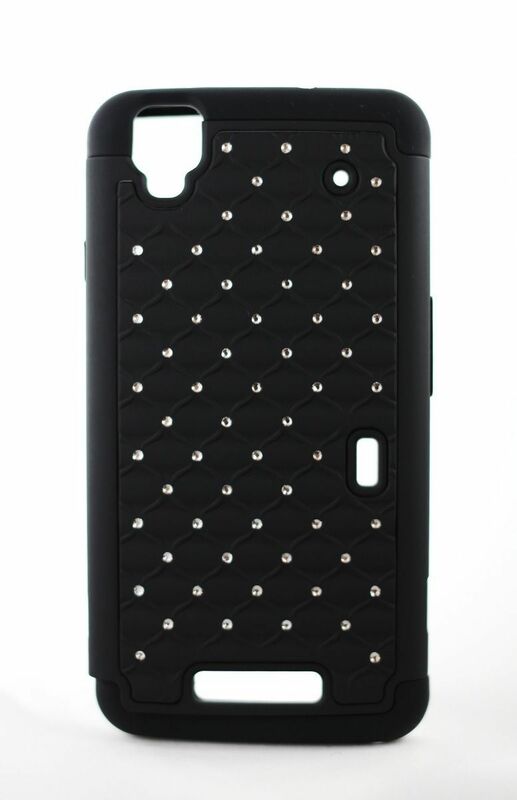 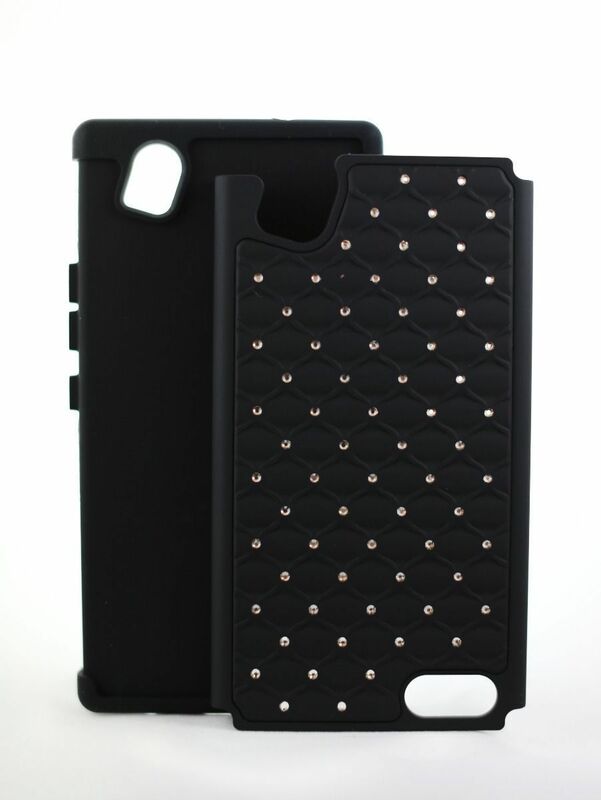 This premium case features dual-protection design, 100% Brand New, in packaging! 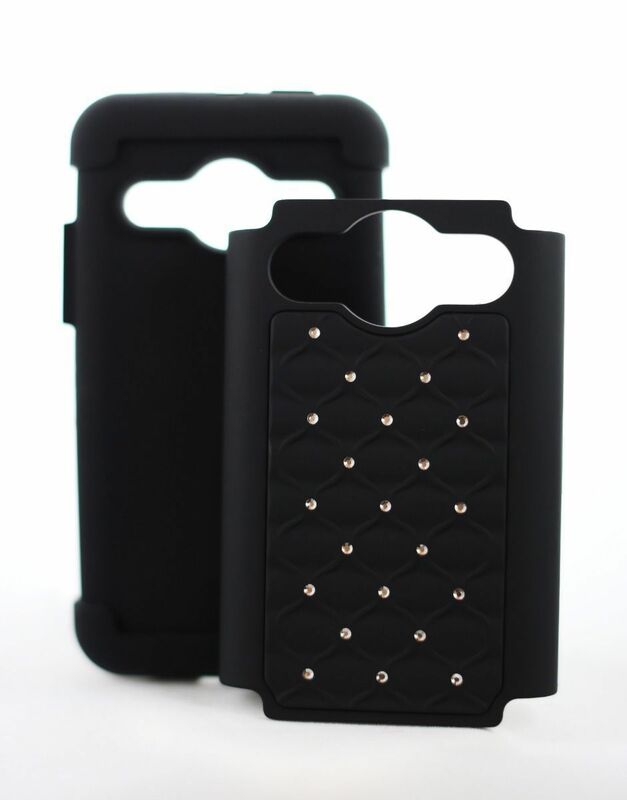 High Quality Premium Plastic & Silicone Material. 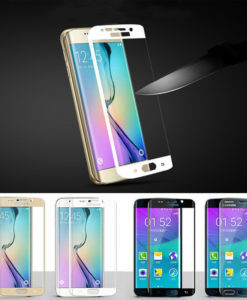 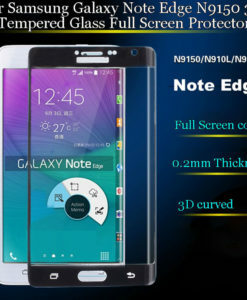 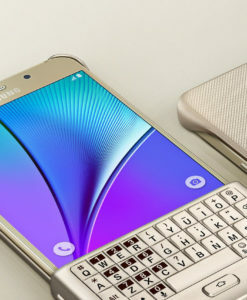 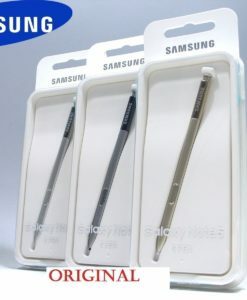 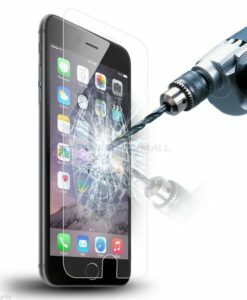 Protect your phone from dust, Scratches and any other damages / Easy access to all buttons, ports & features. 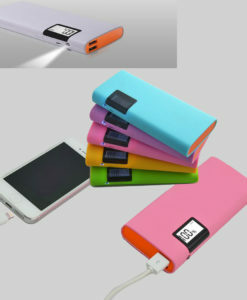 Easy to install & Remove, Convenient usage, plug your charger, cable or headset without removing the case. 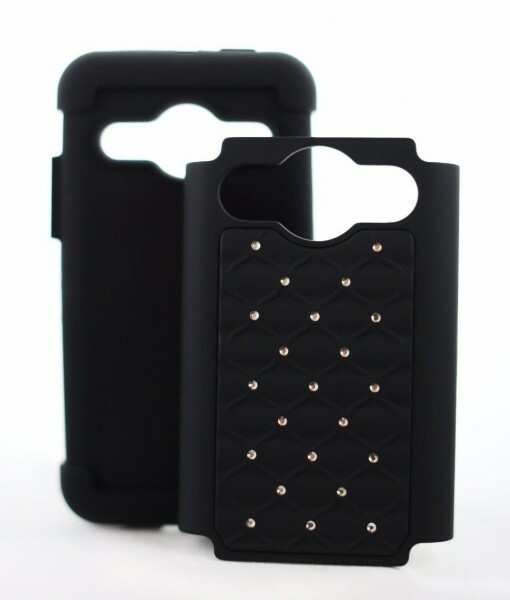 Unique design keeps your phone full in style and attractive / Made to fit your phone perfectly.